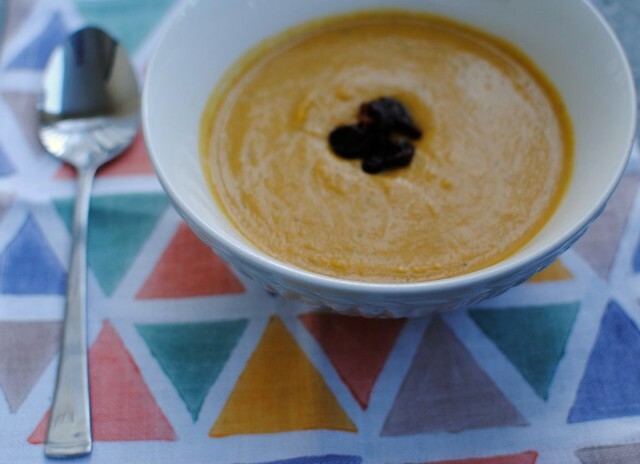 butternut squash + thyme soup. 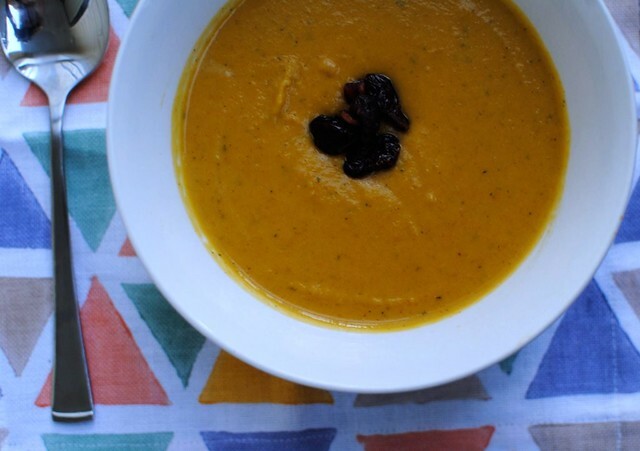 At the first sign of chilly weather, I start craving pumpkin, winter squash, nutmeg, cranberries - anything and everything that represents fall food. This year with my temporary living situation, I haven't been in the kitchen half as much as I would like to be. Usually I prefer to eat butternut squash the simplest way possible; roasted with olive oil and salt. However, this time I wanted to make something a little more special since the anticipation has been building since September. 1. 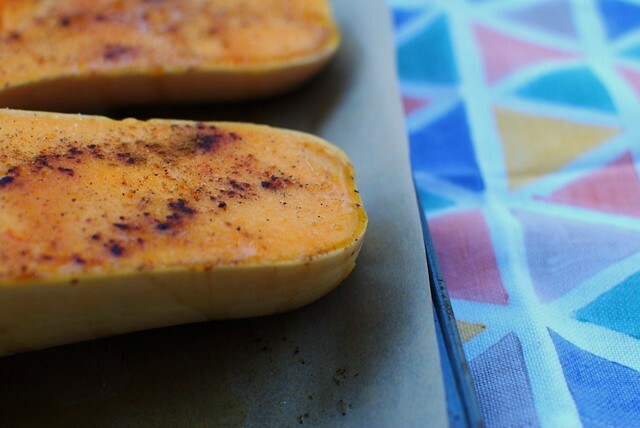 Cut the butternut squash in half and drizzle with olive oil, salt, pepper, nutmeg, and cinnamon. Roast at 500 degrees until the skin is soft enough to peel off. 2. Puree in a blender, adding almond milk until you have the consistency you want. 3. Sautee olive oil, half an onion and a few cloves of garlic and add puree with butternut squash mixture. 4. Put on stove over medium heat and add salt, pepper, cinnamon, nutmeg, and agave nectar to taste.